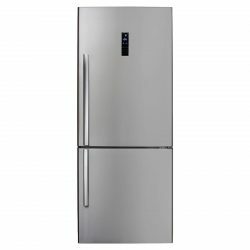 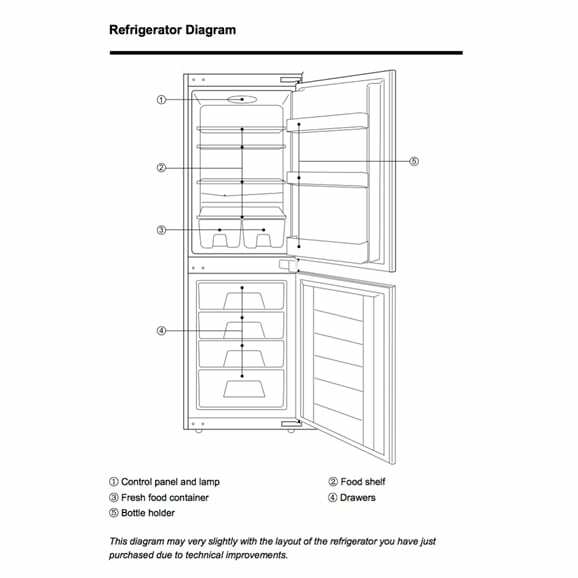 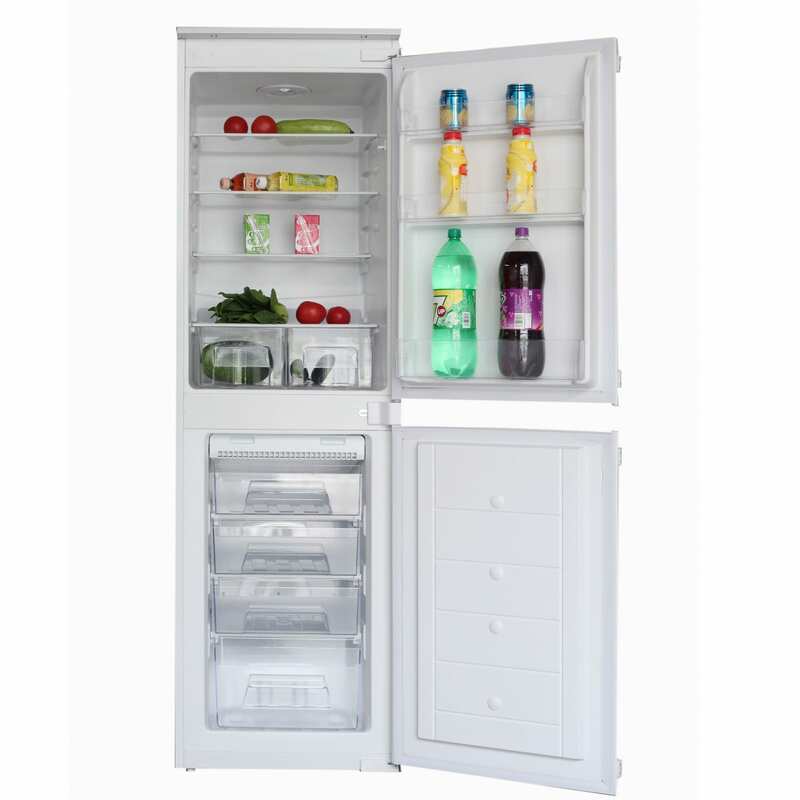 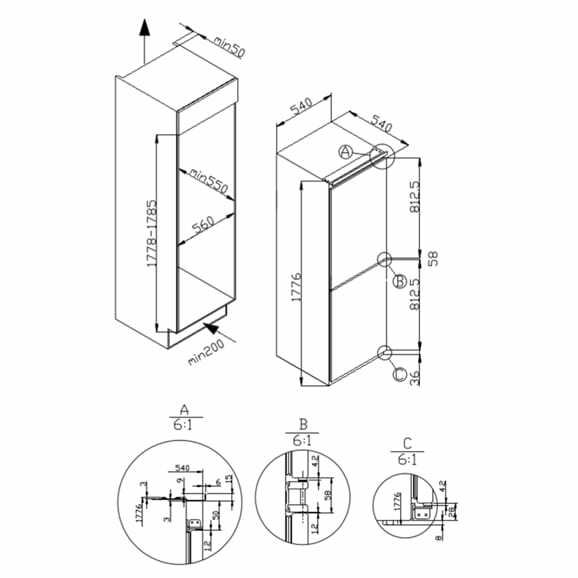 The RFF102 is a 50:50 integrated frost free fridge freezer by SIA, our in-house brand of kitchen appliances. 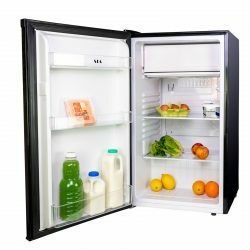 With all SIA goods, you are provided with high quality at budget friendly prices. 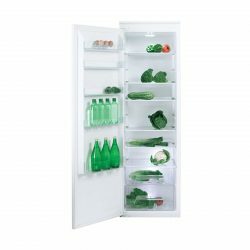 With a reversible door to fit any kitchen and a fantastic A+ energy rating you cannot go wrong with this purchase. 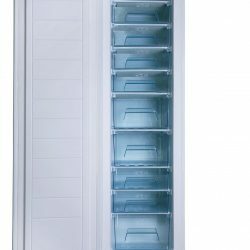 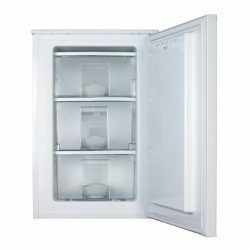 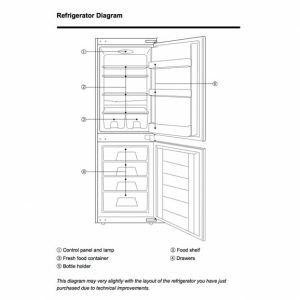 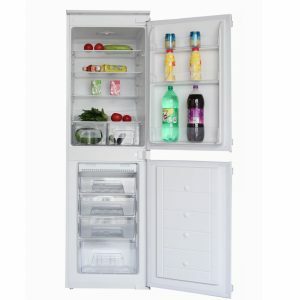 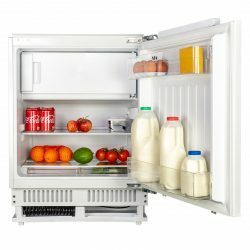 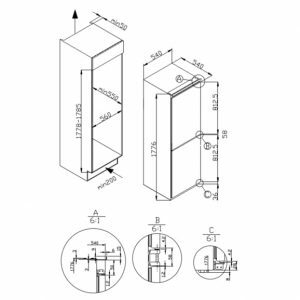 This fridge freezer contains a massive 241L gross capacity to ensure you have plenty of storage space for your produce and with multiple removable shelves you can configure it to suit your needs.